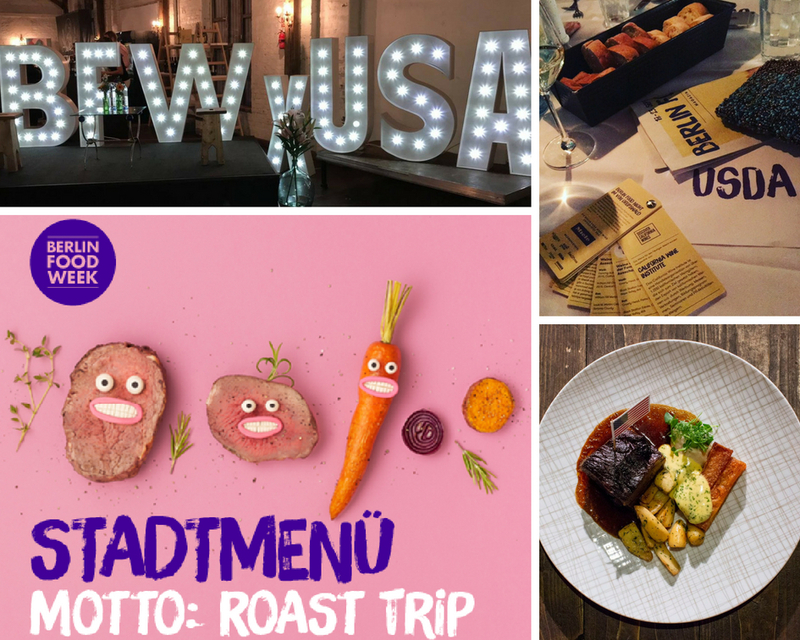 During Berlin Food Week September 17-23, the Foreign Agricultural Service is introducing German consumers and culinary professionals to an array of premium U.S. foods. FAS Berlin is teaming up with multiple U.S. industry organizations to showcase American beef, seafood, sweet potatoes, wine, and dried fruits and nuts at events across the city. The week’s highlights include workshops with celebrity chefs, public food markets, and exclusive dinners, as well as the marquee event, called “Stadt Menu,” where 50 local restaurants are creatively incorporating U.S. beef and California wine into their special offerings.